Carlos Ghosn has been an advocate of electric cars for years, but after initial disappointment, he's ready to take on the segment with even greater focus. 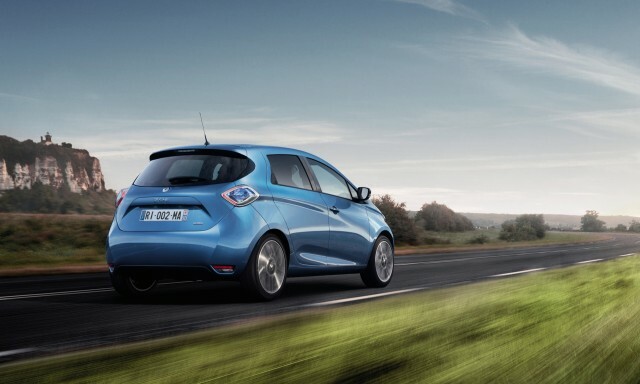 The CEO of the Renault Nissan Alliance that now includes Mitsubishi predicted the rise of electric cars nearly a decade ago, and oversaw the first-generation Nissan Leaf and Renault Zoe battery-electric vehicles. Those two cars have given the alliance a better and more detailed understanding of electric cars and their buyers, and Ghosn believes the company has an advantage over others. 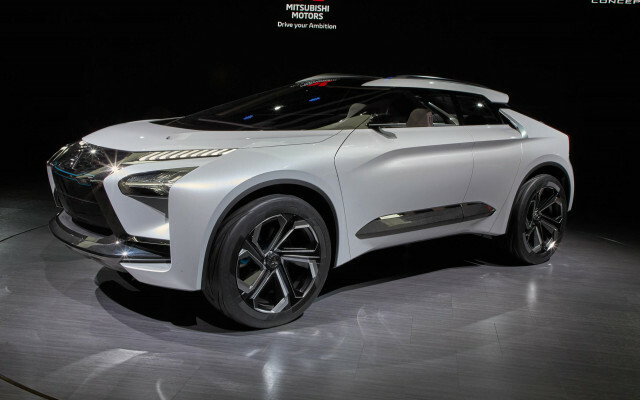 Nissan, Renault, and Mitsubishi will all utilize that "precious" knowledge as 12 new electric cars arrive over the next six years. Ghosn called for greater technology-sharing and co-development work among the three brands in an Automotive News (subscription required) report published last week. In fact, he will oversee plans to create greater synergies through four individual platforms and shared electric powertrains. By 2022, he believes, 9 million of the alliance's sales will come from those four shared platforms. "Now we're saying: One platform. One set of batteries. One set of motors," he said, adding that the next electric cars will be a collaborative effort between Nissan, Renault, and Mitsubishi. Perhaps most important is the executive's prediction that the company's next electric cars will be profitable. READ THIS: 2018 Nissan Leaf: does it pioneer the 'mid-range' electric car? First-generation electric cars generally lose money for automakers, but many experts say continually cheaper battery technology will allow the powertrains to reach cost parity with the internal-combustion engine during the next 10 years. The alliance's future plans call for an ultra-affordable electric vehicle tailored for China, which the company will base on its Renault Kwid, according to the report. The Kwid EV will also make its way to Brazil and India and could sell for as little as $8,000. Mitsubishi's electric car future is less understood, but the brand showed off a high-performance electric SUV at the 2017 Tokyo Motor Show last month. Between the three companies, Nissan, Renault, and Mitsubishi have collectively sold more plug-in cars than any other automaker. The figures include over 300,000 Leafs, 100,000 Outlander PHEVs, and 100,000 Zoes. Ghosn believes the alliance's work has only begun; watch out world, the electric cars cometh. Will Toyota Prius Prime outsell Chevy Volt this year?